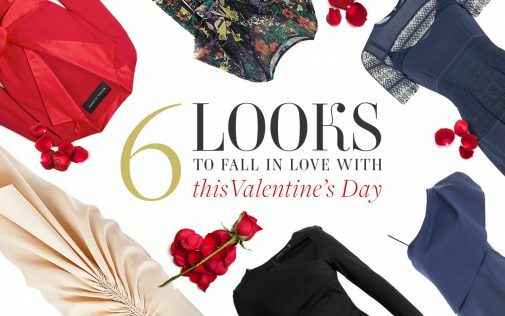 With the Victoria’s Secret Show still hot on the fashion agenda, we’ve had to add these gorgeous PJs to our list. We love the soft satin feel, perfect for snuggling up on the sofa! No one does make-up like Charlotte Tilbury so when she brings out a new gift set, it’s top of our gift list! 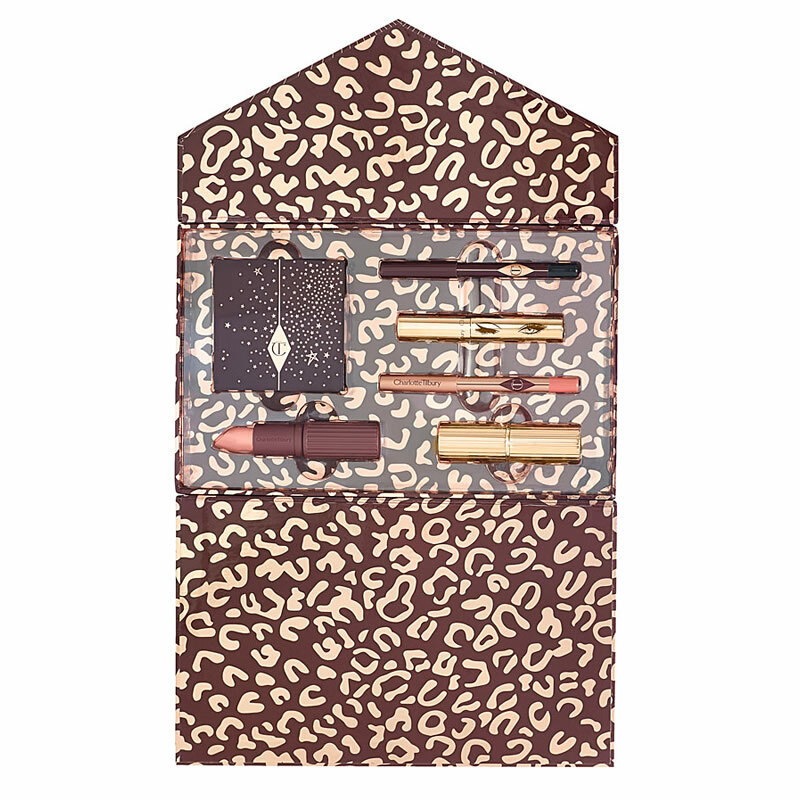 Her latest pack includes all our favourite essentials: lip liner, eye liner, mascara, lipstick, an eye shadow palette and an exclusive USB. The look is great for the festive season, with subtle copper and golden tones. It even includes a USB tutorial for the most novice of makeup artists. A great stocking filler for a beginner or expert alike. We love that it can be mix and matched… the versatility is endless! This is a great gift for the jewellery loving lady, especially if you know they’re expecting an abundance of accessories this Christmas. Specially designed for travelling, every compartment is marked for earrings, rings and bracelets, allowing you to keep your jewels in order! French Connection has outdone itself this season with some great sparkly numbers. This knock-out Starlight Strappy Dress is ideal for any age; this is the season to show off some leg! Available in a slimming black and navy blue colour, this dress is ideal as a gift for either mother or daughter. Christian Louboutin beauty is always in demand and this season they’ve brought out a fantastic trio lipstick set – great for the person who can’t just pick one colour! 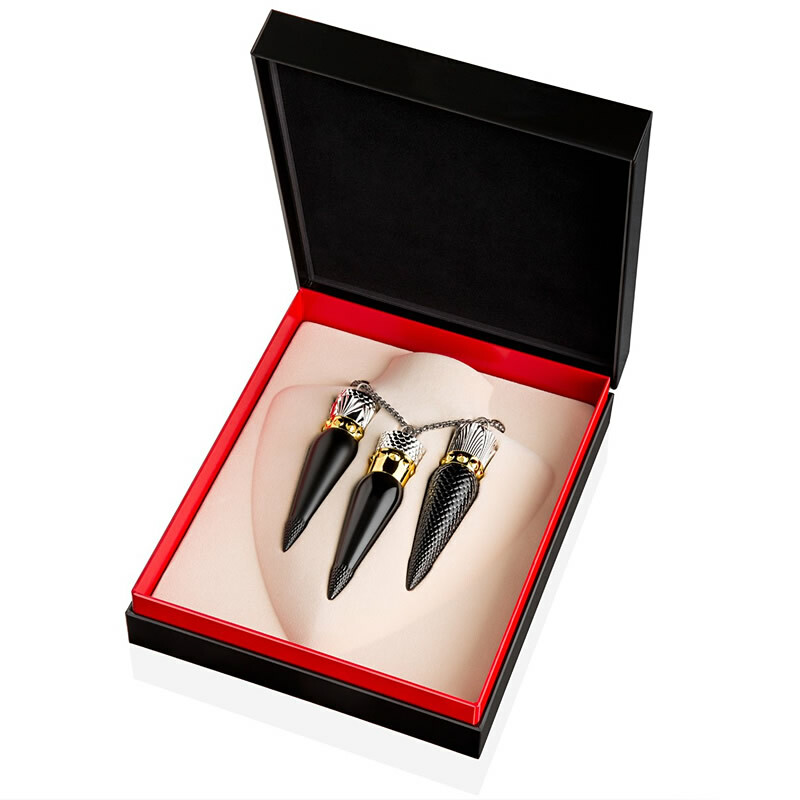 The selection includes Louboutin’s classic sole red, a great shade for Christmas day! 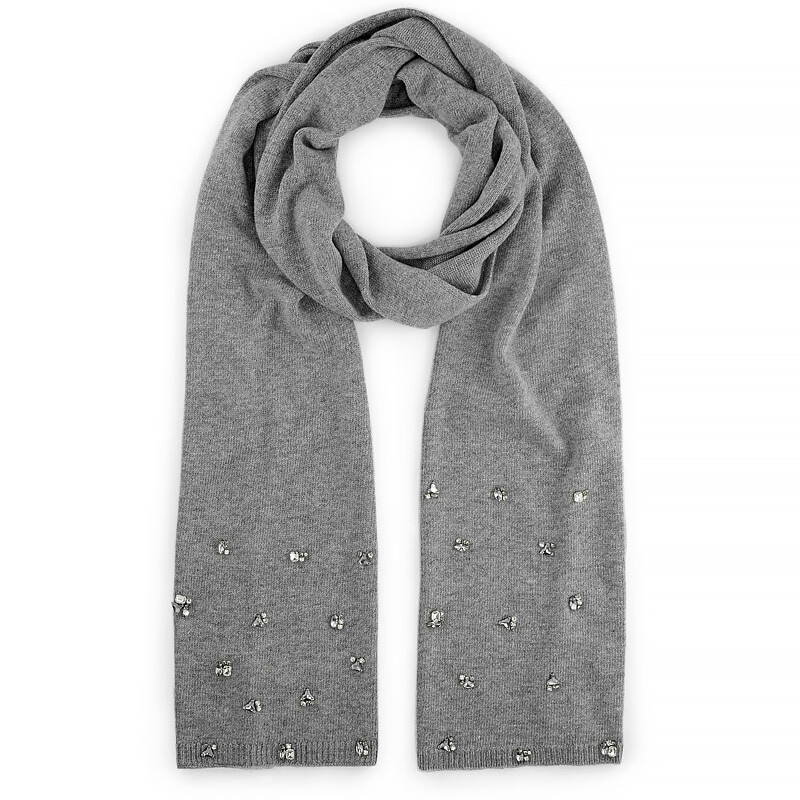 This Jimmy Choo scarf is a great gift, especially for the Christmas Day stroll! This accessory adds bling to any outfit. With this cashmere scarf, there is no better hug around your neck than a Jimmy Choo! 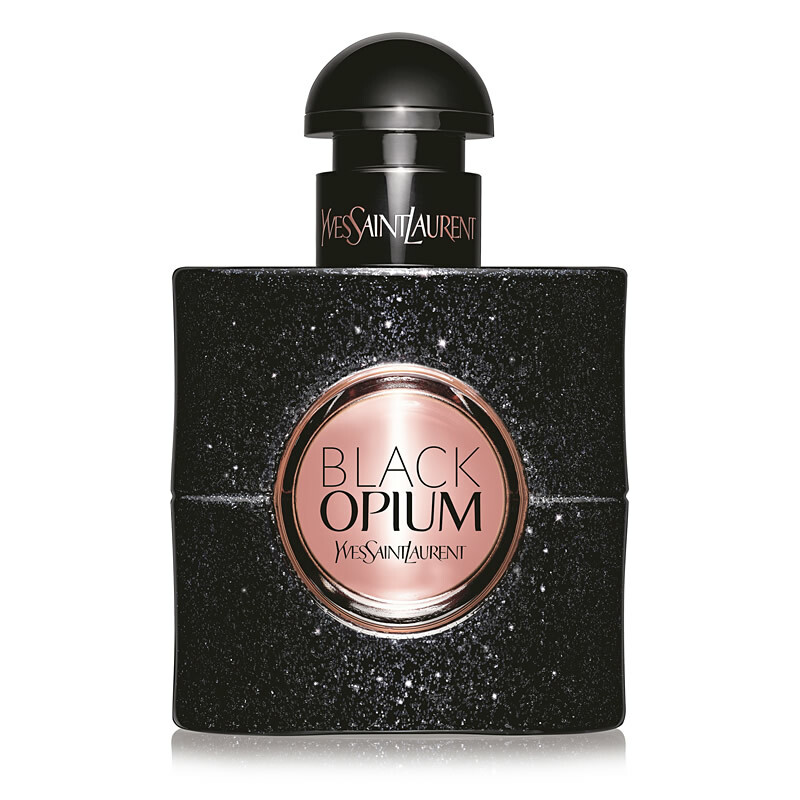 YSL Black Opium Parfum is a great pick if you’re looking to avoid that flowery scent and is a firm favourite of mine! This scent gives hints of coffee, and vanilla with some subtle woody notes. Something I have had many compliments on! 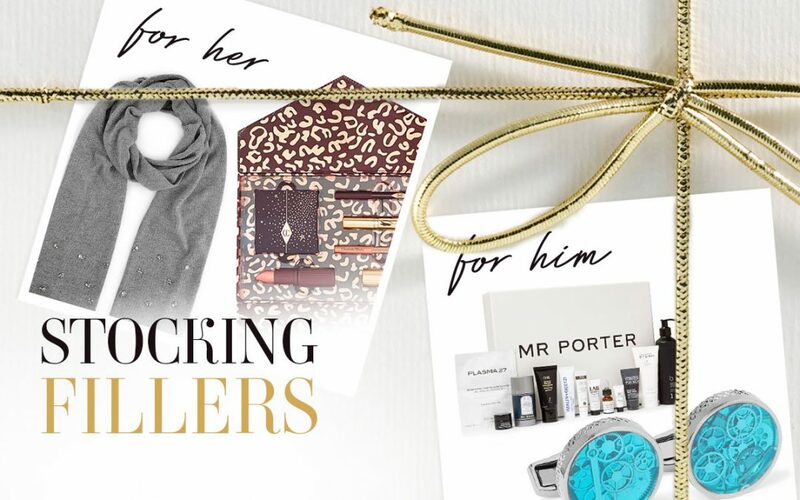 This gift is perfect for the indecisive person who never knows what they want and ends up with a million gift cards! 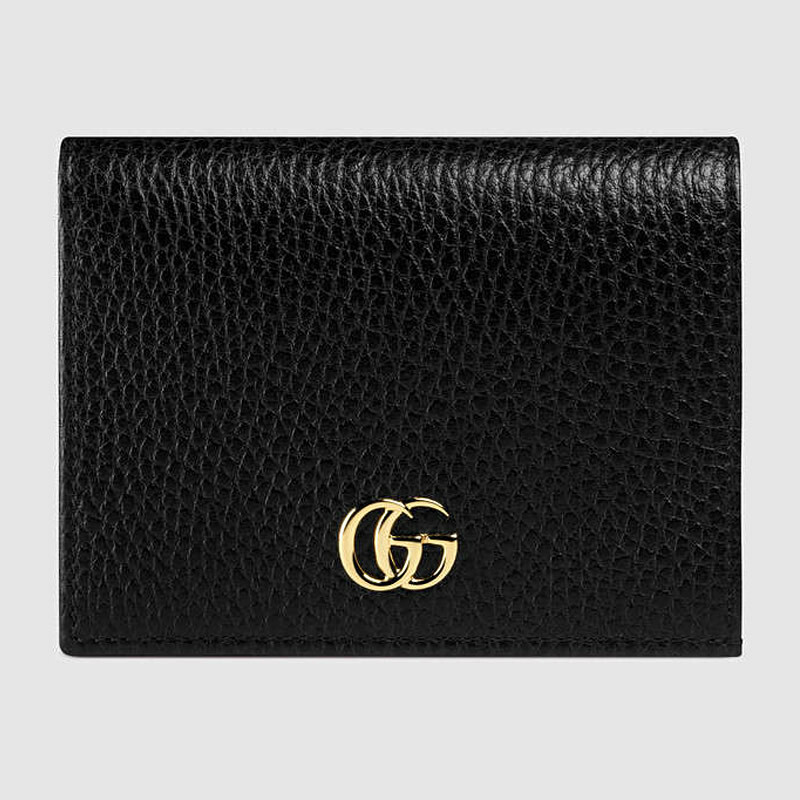 This Gucci card holder gives you 6 card holders and a small coin pouch – a small but fashionable statement in your handbag! 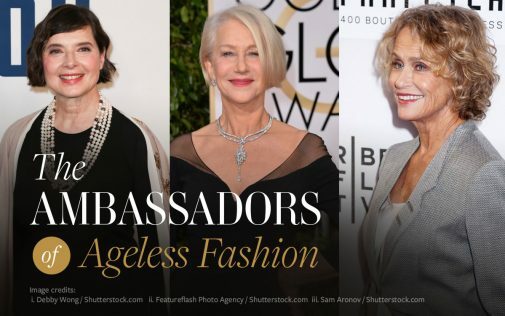 Are you fed up of wearing uncomfortable heels all night and carrying around flats in your handbag? Well, this gift will put a stop to those blisters and sore feet right now! Mime et Moi is a company that specialises in shoes that alter their height and change in a slide of a new heel. 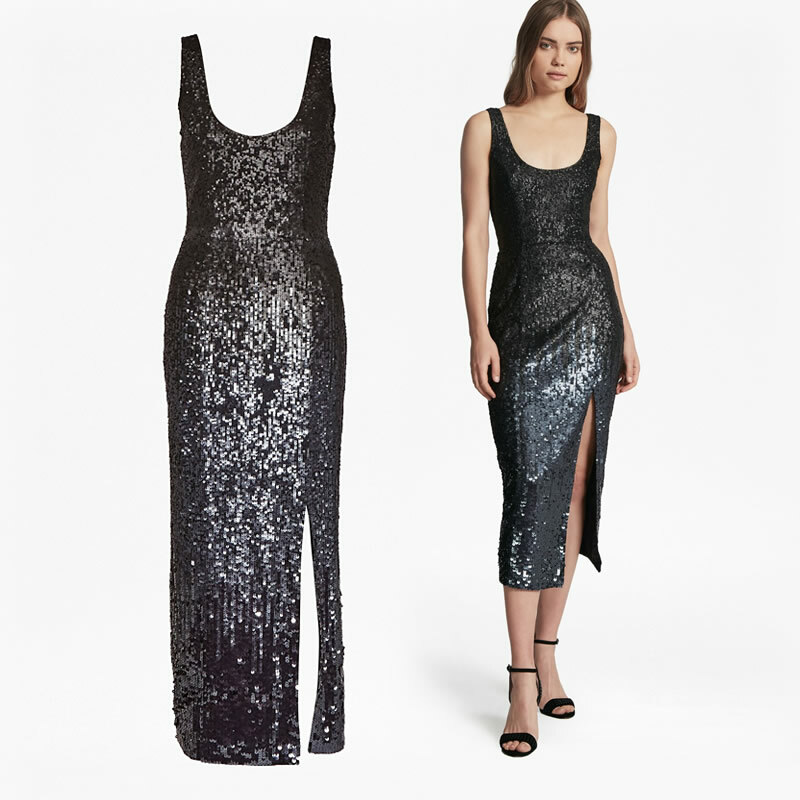 Perfect for the Christmas party! Are you fed up of kissing that untamed unconditioned beard? Now’s the time to tame the beast and buy your partner the ultimate beard oil! 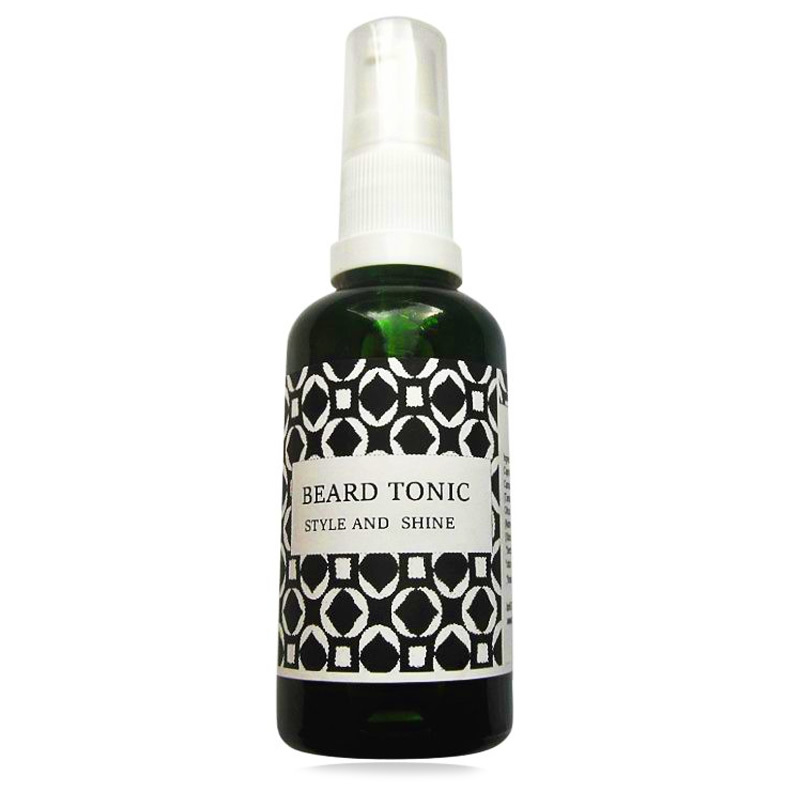 Listed in one of the top 10 oils in the Independent, this Beard Tonic will leave your man’s beard silky smooth with hints of cinnamon, vanilla and sweet lime. 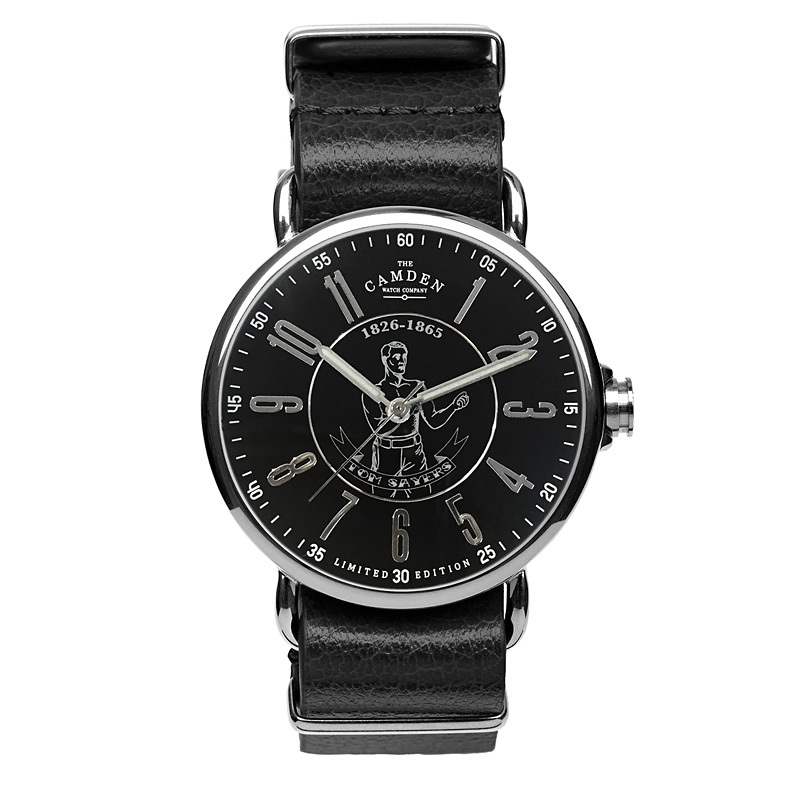 Inspired by the bare-knuckled boxer fighter Tom Sayer, this limited-edition watch is a great piece for guys who love vintage watches. 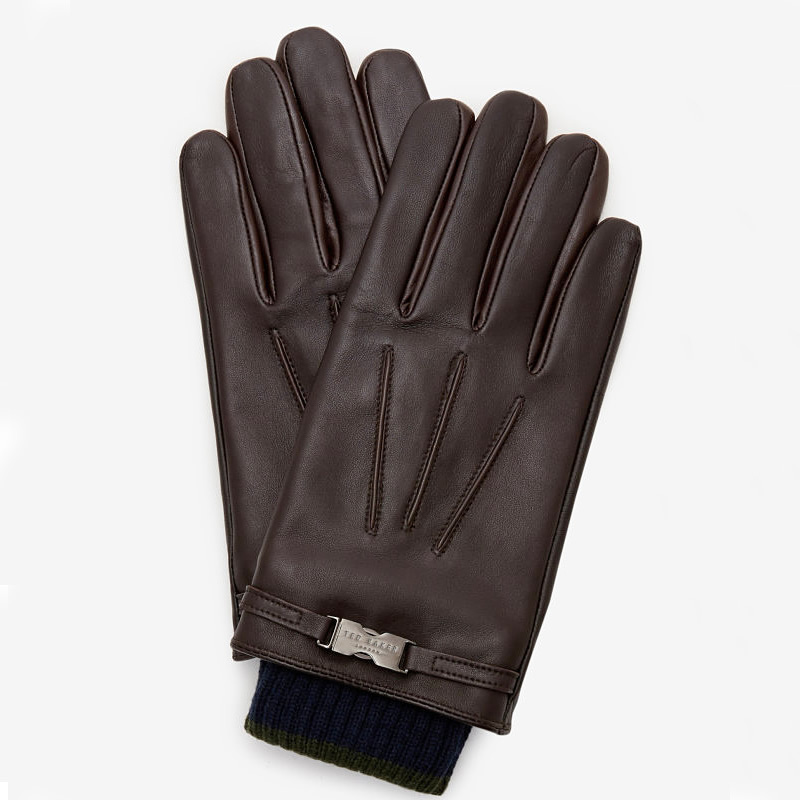 Ted Baker gifts are unbeatable for stocking fillers; these gloves are super toasty, with a gorgeous exterior design that combines durability with a fashionable winter look. 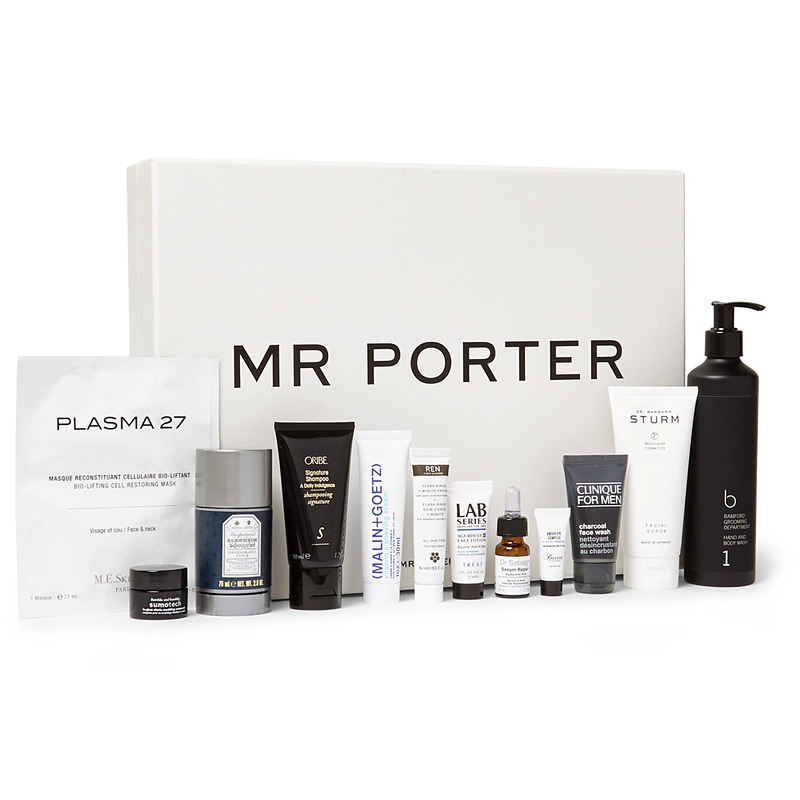 If you want to tell your man that he needs to sort out his grooming routine, Mr Porter’s gift set is the perfect way to say it… kindly! An array of serums, scrubs and face masks are included; a great way to get your other half into shape in time for the New Year! 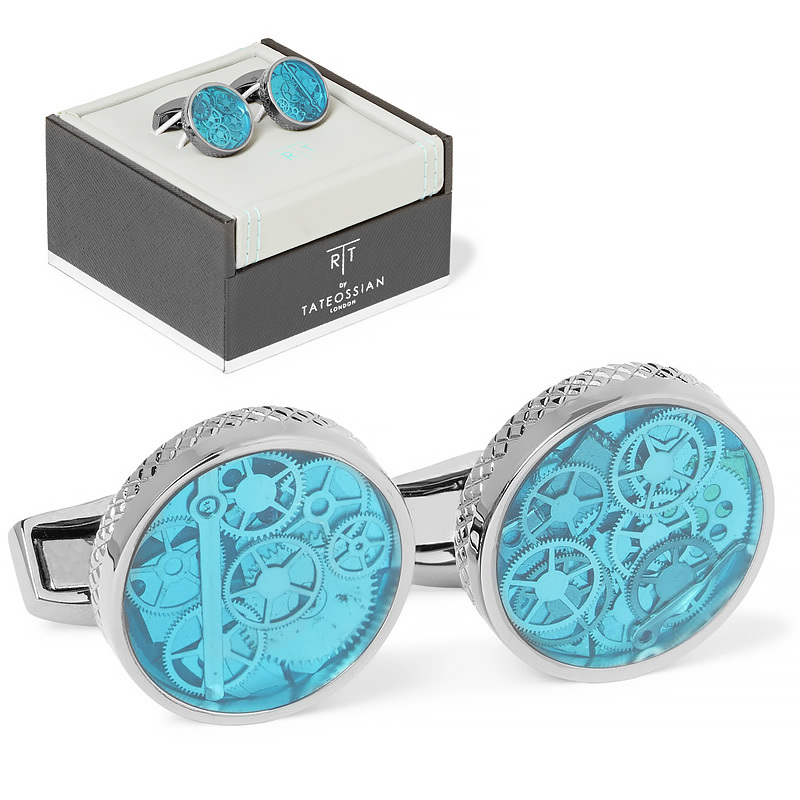 These cufflinks are great for any car obsessed friends that appreciate the inner workings of machines. We love the cool blue detail for something a bit different!